With a Cal State East Bay Charitable Gift Annuity (CGA), you have benefits that include, fixed payments for life, tax savings, and the opportunity to support the important mission of the East Bay's University. Flowchart: Donor funds a charitable gift annuity with stock or cash. 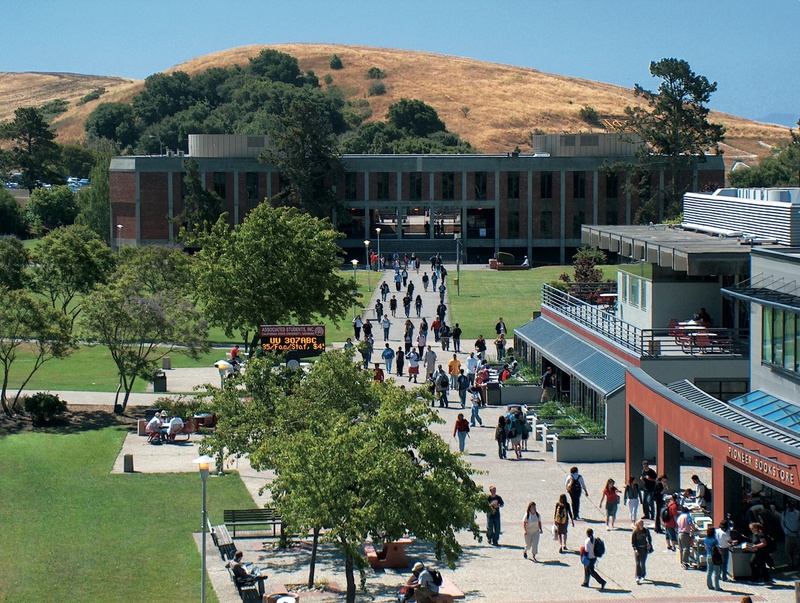 The donor receives fixed gift annuity payouts and the CSUEB receives the remainder after all payouts have been made. A charitable gift annuity is a contract between you and Cal State East Bay Educational Foundation. You transfer cash or property to Cal State East Bay Educational Foundation. Current charitable gift annuity (payments begin within one year). 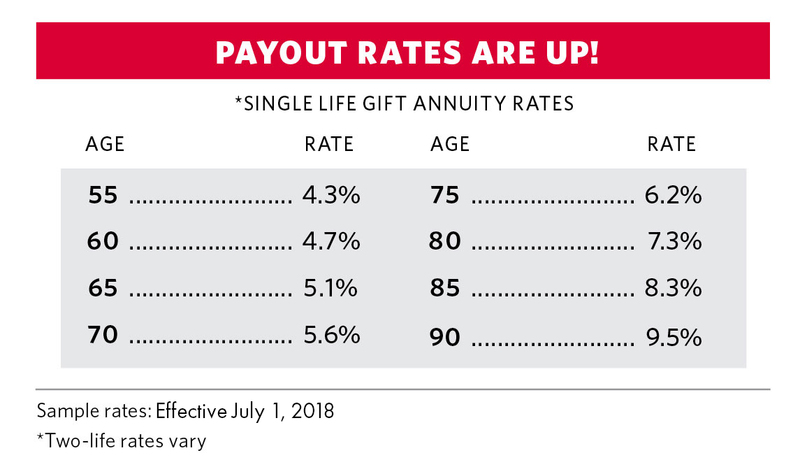 With a current gift annuity, you may transfer cash or property in exchange for our promise to pay you fixed payments beginning as early as this year. You will receive an income tax charitable deduction this year for the value of your gift to Cal State East Bay Educational Foundation. Annuities are subject to regulation by the State of California. Payments under such agreements, however, are not protected or otherwise guaranteed by any government agency or the California Life and Health Insurance Guarantee Association.